Your Pop! Vinyl comes on its own display stand complete in its sought-after numbered window box ready to display in your home or office. 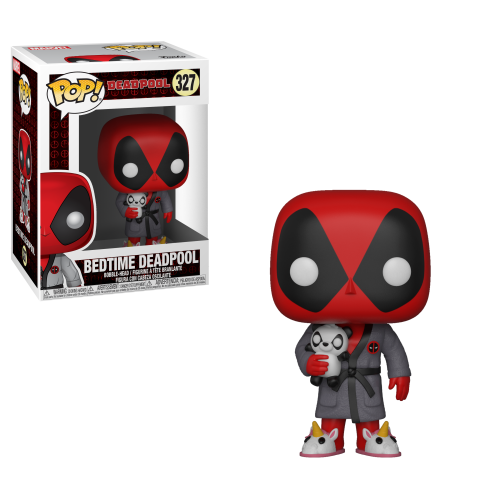 The average Pop vinyl stands 9cm tall and has a square shaped head with rounded edges — one large enough to account for half the piece's height!